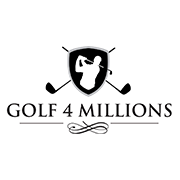 Golf 4 Millions Brings your club to the 21st century! Give Recognition to all of your members! Hey Jimmy, Recognition drives engagement, Well said.